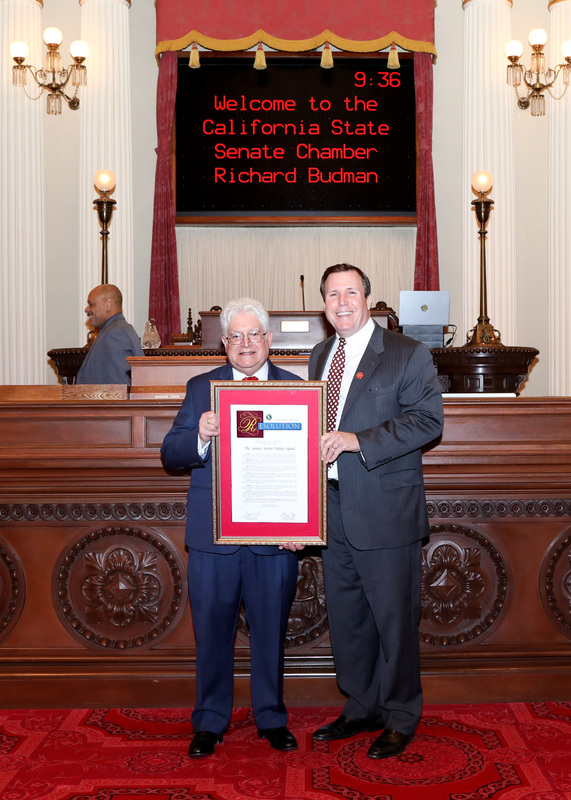 SACRAMENTO - Senator Scott Wilk, representing the 21st Senate District, honored Richard Budman, publisher of the Santa Clarita Valley Signal, on the Senate floor to commemorate the paper’s 100th anniversary. On February 7, 1919, the Newhall Signal became the weekly hometown newspaper for a community of just 500 people with a circulation of 250 papers. From this humble beginning, the newspaper grew to become an integral part of the community and now serves over 300,000 in print and online, with over 70,000 households receiving a print copy of the Sunday edition. In 2006, the National Newspaper Association of America named The Signal the “Best Paper for General Excellence” for newspapers with a circulation of 50,000 or less; and in 2018, The Signal was named the number-one news source for local information in a poll conducted by the City of Santa Clarita. “My wife Vanessa and I argue over who gets the paper first every morning. 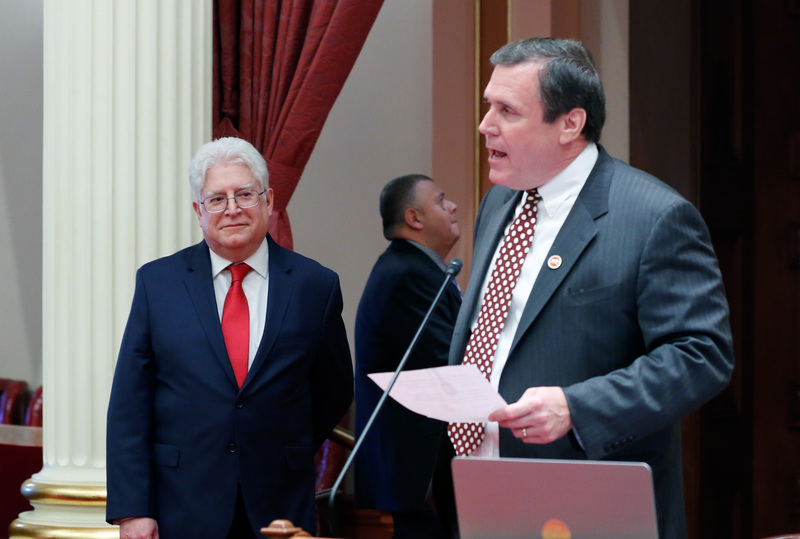 I imagine that is something that has been occurring in kitchens in the SCV for the last 100 years,” noted Wilk.